What Do You Need to Know Before Working with an Executive Recruiter? If you’re an executive at midlevel or above, you might be interested in working with an executive recruiter to seek new opportunities or advance a search. Since executive recruiters work on positions that are not broadly advertised, it’s a method of accessing a job market. But working with executive recruiters in Nevada can be quite different from other types of recruiters or past job searches. Here’s some tips you need to know about executive recruiters. 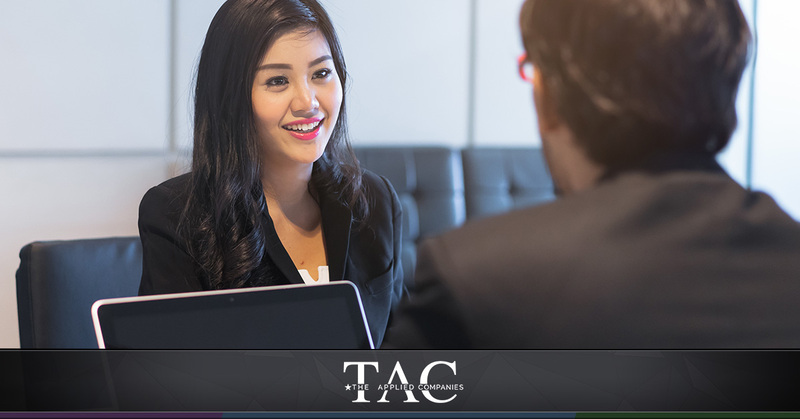 Executive recruiters are either working for a specific organization that needs a high-level position filled or for an executive search firm or contingency firm that specializes in recruiting for higher levels positions for specific companies. Executive recruiters are looking for at least mid-level executives through vice president and C-suite positions. Therefore, they approach executives who are already employed and visible in similar positions. They spend time researching the available pool of candidates to ensure success and a good fit. If you are interested in being approached, there are methods that can make that more likely. First, know the business model. It’s the job of executive recruiters to research and screen candidates who might be a good fit with the hiring organization. To do that, they review company results and returns driven as well as industry publications and conference presentations. They also actively network to obtain information on company leadership. Make sure you have an active presence in your area so executive recruiters can get an idea of your expertise and initiative. Second, tailor your methods to fit the business model. It’s important to be visible. Publishing an article or giving a conference presentation are two ways to do that. Being active in professional associations is a method. Leading a company to excellent results is a method. Innovative or successful leadership is a method. Networking within your industry is a method. If a recruiter does reach out to you, build the relationship. They may reach out to ask if you are interested in a position, for example, or to ask if you know of anyone who is qualified for a position. If you are interested and qualified, great! If you are not interested or don’t feel you are qualified, be candid. If you are contacted by a recruiter who wants to know your opinion of what candidates might be a good fit, or who wants to know who might be in the applicant pool for a given position, be pleasant and helpful. They will appreciate it, and it’s a good way to be remembered for a position later on. The Applied Companies’ executive search team is ready to help you find the opportunity to advance your career goals to the next level. Contact our team today to learn more. https://theappliedcompanies.com/wp-content/uploads/2018/09/TAC-Logo-White-01-300x116.png 0 0 The Applied Companies https://theappliedcompanies.com/wp-content/uploads/2018/09/TAC-Logo-White-01-300x116.png The Applied Companies2019-01-25 20:20:272019-04-05 15:43:21What Do You Need to Know Before Working with an Executive Recruiter? What Can You Do When You “Don’t Have Time” for a Job Search? How a Reno Staffing Agency Can Help You Find Top Talent What Options Can Federal Employees Consider in a Furlough?